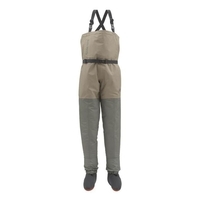 Take a look through our collection of waders including our chest waders, thigh waders and stockingfoot waders. 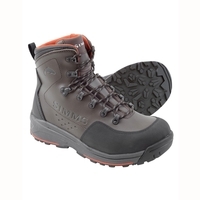 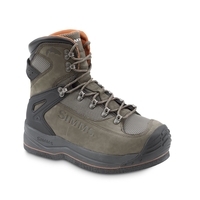 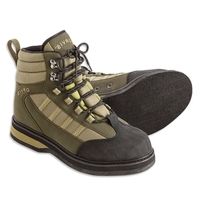 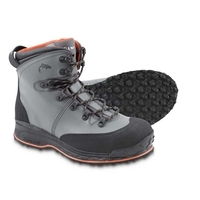 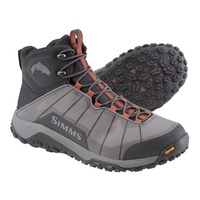 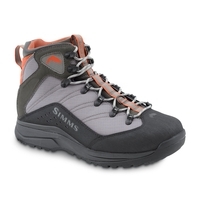 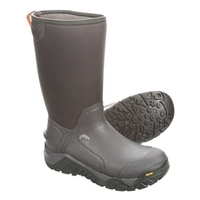 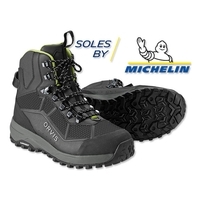 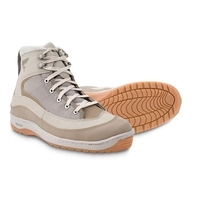 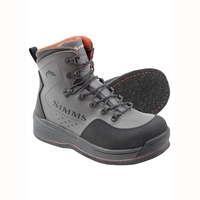 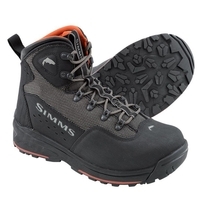 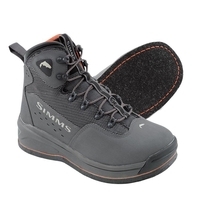 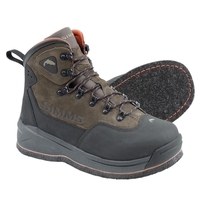 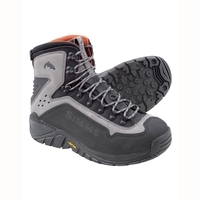 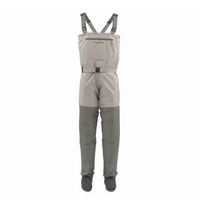 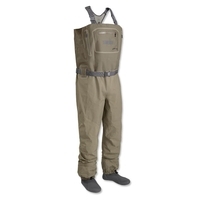 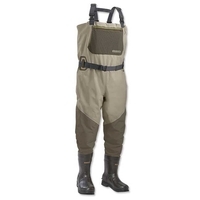 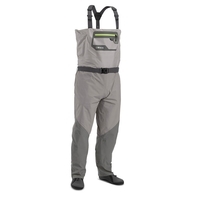 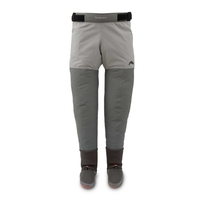 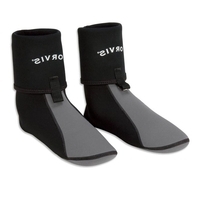 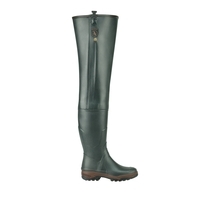 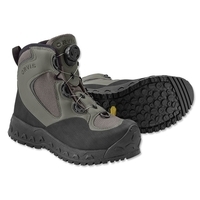 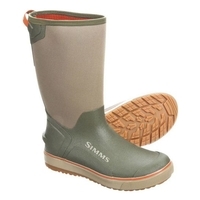 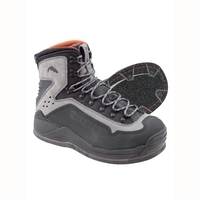 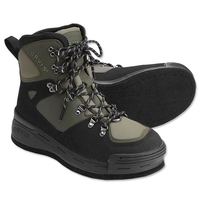 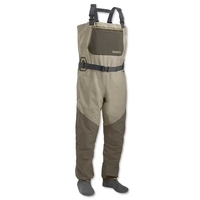 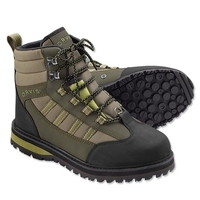 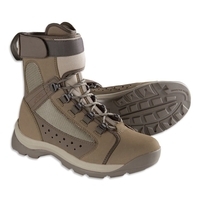 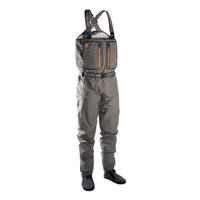 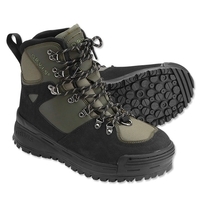 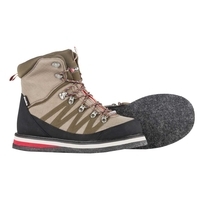 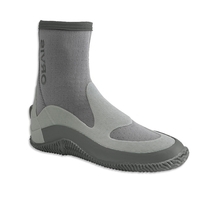 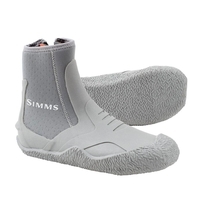 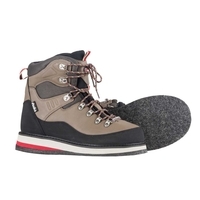 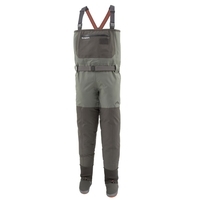 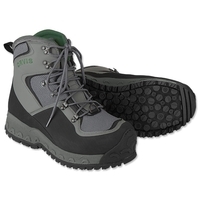 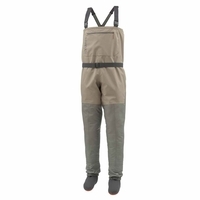 Stocking Aigle waders, Orvis waders, Snowbee waders and more means our selection of fishing waders offer fantastic durability and protection for men and women. 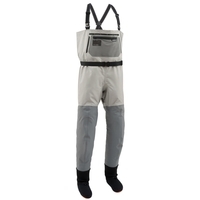 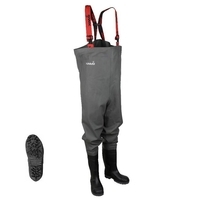 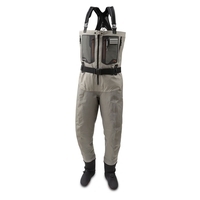 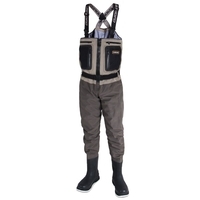 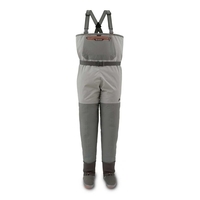 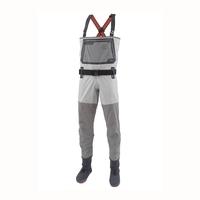 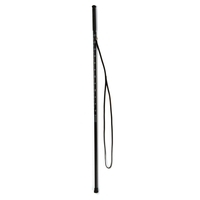 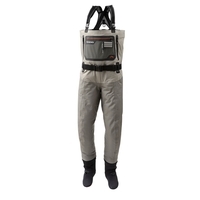 Take a look through our professional waders today and have them delivered direct to your door.